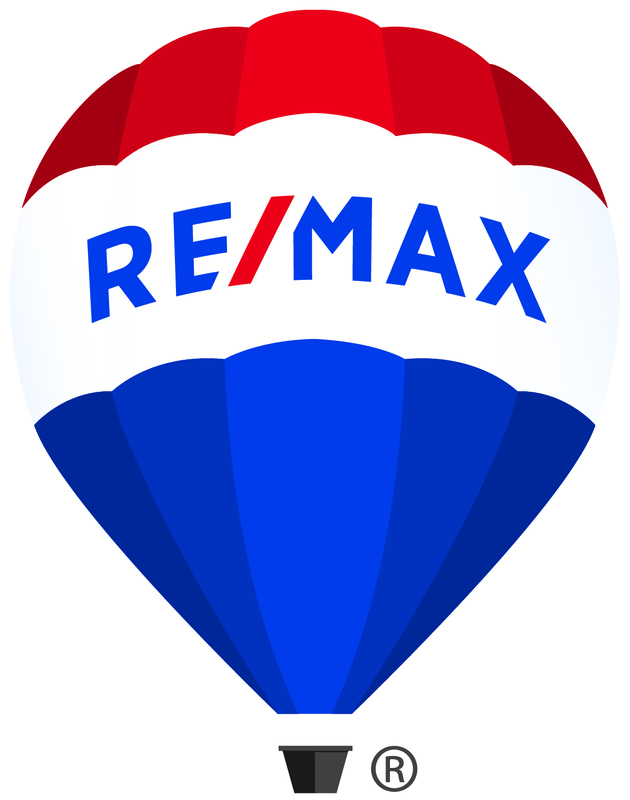 Multiple OFFERS-- HIGHEST AND BEST BY 4/15/19 at 6:00 pm . Truly a One of a Kind Home! Front residence is 1800 htd sq ft 3/2 and also a Rear studio Apt at 515 sq ft PLUS a super private pool and patio area. 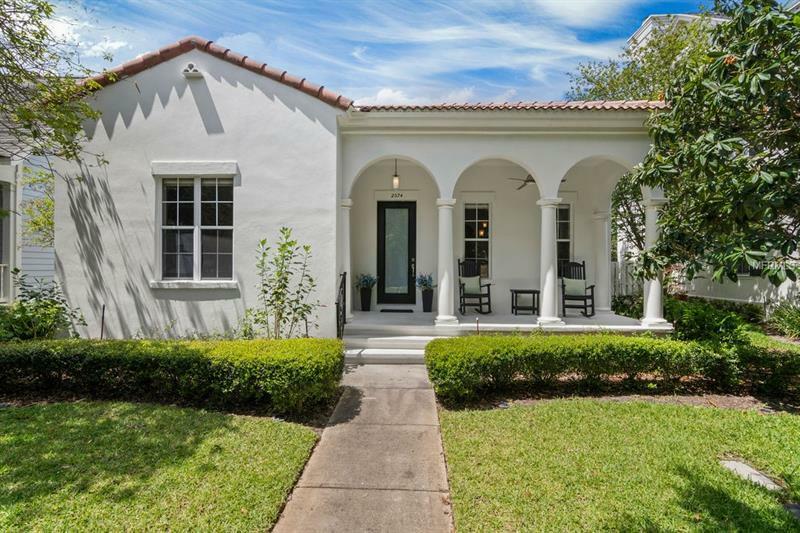 This Modern Mediterranean is a Magical Home that offers its buyers so many upgrades including: remodelled kitchen with new cabinetry & Quarzite counters extended breakfast bar built in serving station mini frig wine frig stainless steel appliances and much more! Recent interior and exterior paint in neutral designer colors. Tile and Wood flooring throughout and also custom window treatments. Oversized Master Suite with tub and walk in shower and built in closet systems for additional storage space. The private back yard is so serene easy to maintain and perfect for entertaining with an oversized deck perfect for large family-style dining. Private entry to the studio apartment in the rear featuring full kitchen and bath plus stackable washer and dryer and walk-in closet. Must See Today!